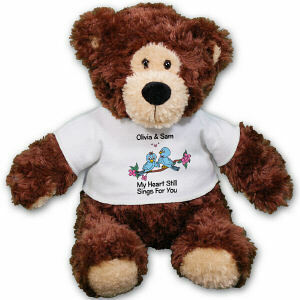 Celebrate the a Wedding & Engagement with bears and plush animals personalized just for your loving couple. 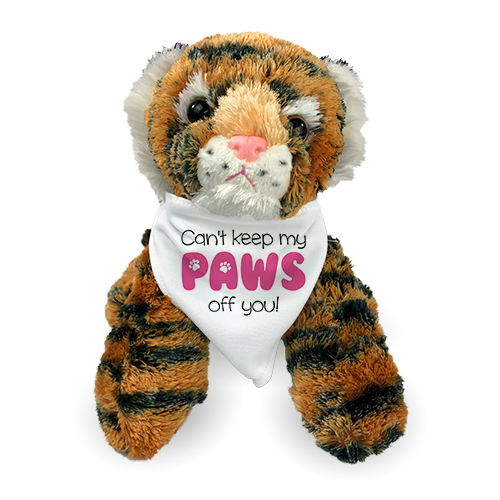 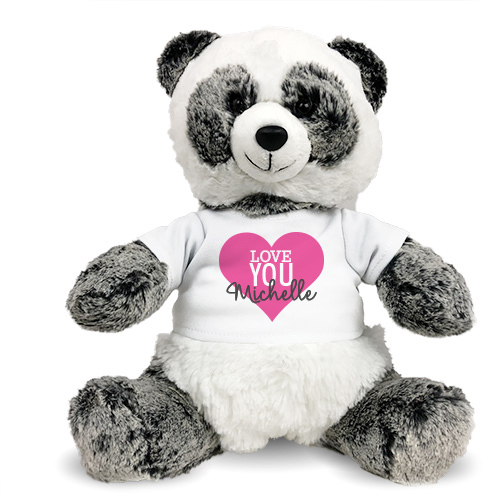 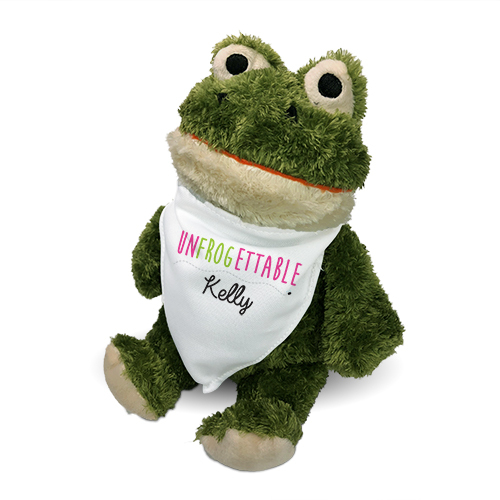 Here at 800Bear.com, you’ll find our adorable & huggable Plush Animals make special keepsakes to commemorate this special day. 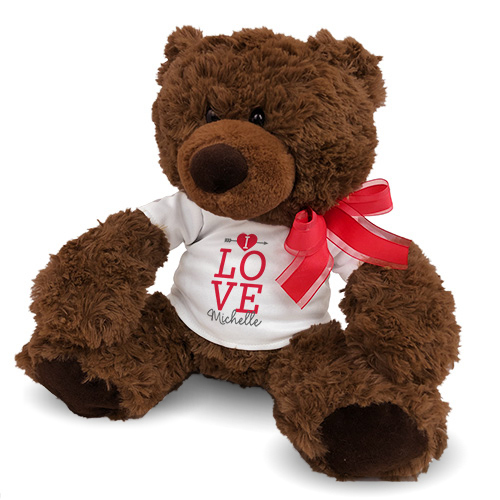 Any couple who receives a bear is sure to cherish this special gift for a lifetime. 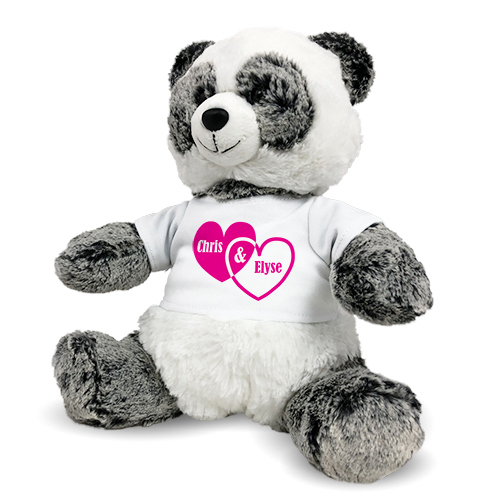 Personalized Wedding Couple Teddy Bear - 8"
A romantic Bear or Plush Animal is the right idea to present your couple in love. 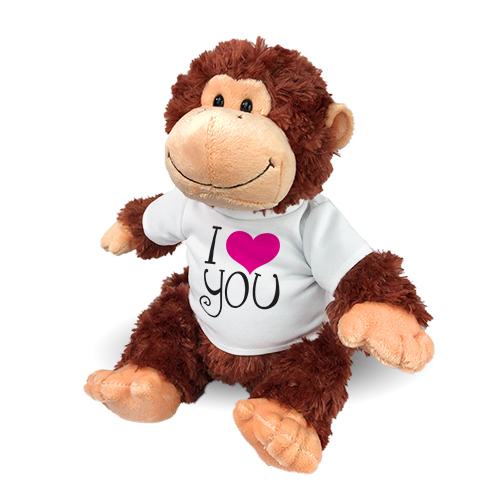 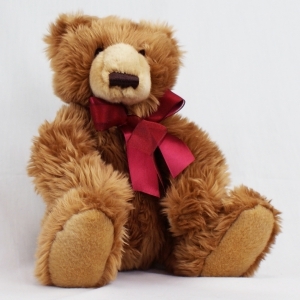 Whether a couple is celebrating an engagement or a wedding, 800Bear.com has many stuffed animals to choose from. 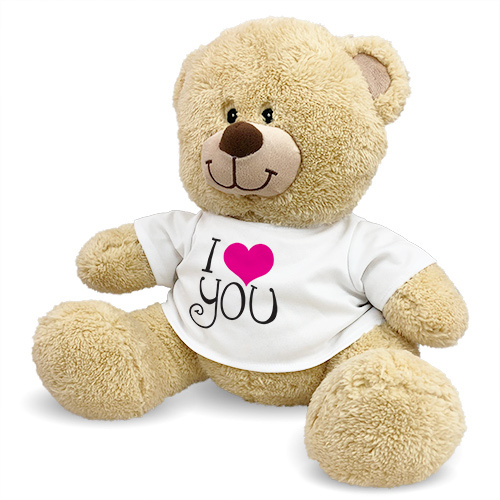 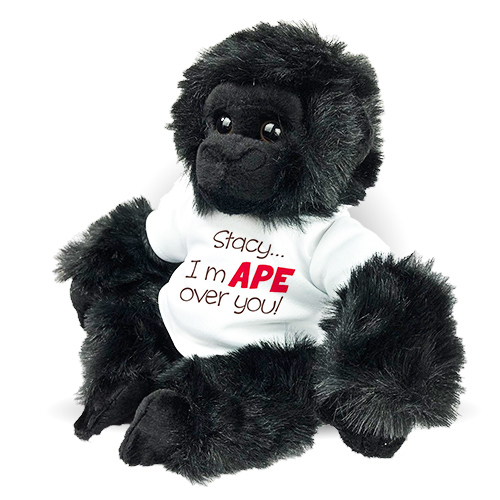 Be sure to check out one of our top selling engagement bears, along with other great selections like this stuffed lion. 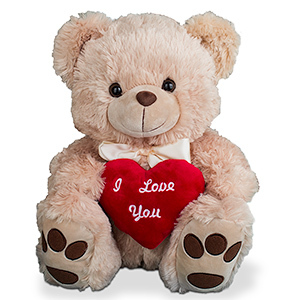 Pick out the perfect customized stuffed animal for her and him, and make a romantic moment more special with 800Bear.com.